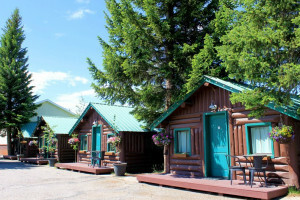 These well-appointed and energy-efficient cabins feature all modern conveniences and amenities, Walk to dining, shops and attractions. 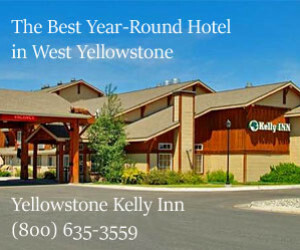 Save $ by booking direct online. 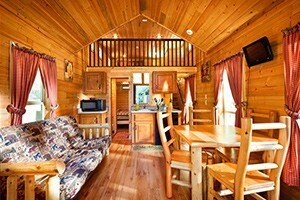 Comfortable log cabins at Hebgen Lake, featuring living area, kitchen, master suite & lofts (w/double beds, sleeping 4). 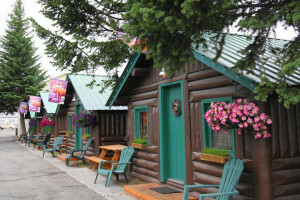 On-site marina. 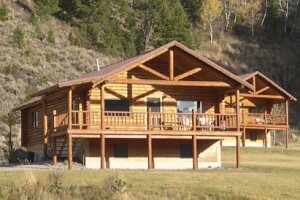 store and watercraft rentals. 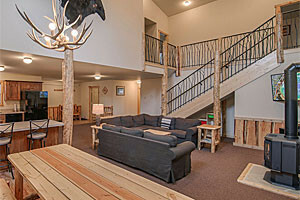 Discounted rates in early season. 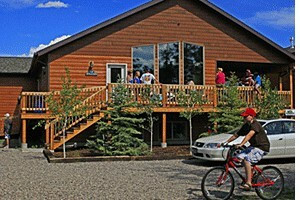 Great horseback program for all ages..Celebrating 40 years at our all-inclusive guest ranch which include cabin lodging, horseback & meals. 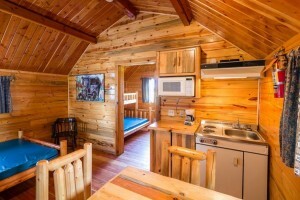 Offering 3 distinct cabin units that sleep 7-14+. 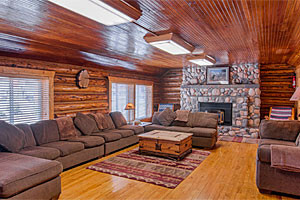 Fireplaces, full kitchens and near grocery store. 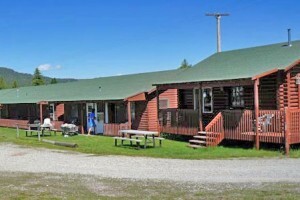 Lots of beds for larger groups, ample parking for ATV & sled trailers. 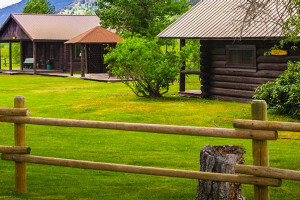 Open year-round, our nightly cabin rentals are on the Gallatin River with horseback rides, fishing, on-site restaurant & winter sleigh rides. 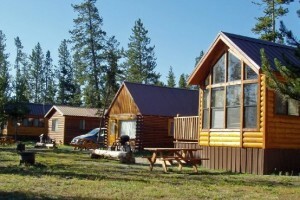 All just 7 miles to Yellowstone.